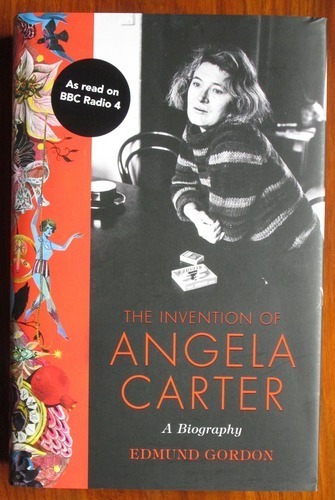 ‘As read on BBC Radio 4’ sticker to front of dust wrapper else very clean, unread copy. Hint of bumping to two corners. Hardback. 525pp. First edition. Two small selections of black and white plates.